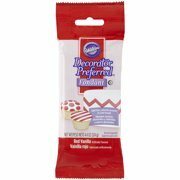 Product - (5 Pack) Wilton Turquoise Candy Melts Drizzle Pouch, 2 oz. 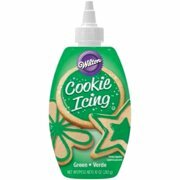 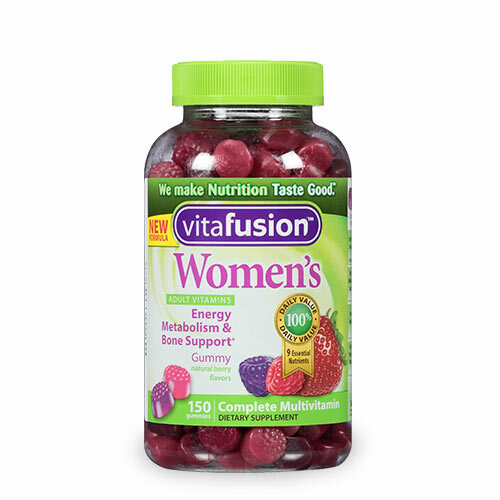 (5 Pack) Wilton Turquoise Candy Melts Drizzle Pouch, 2 oz. 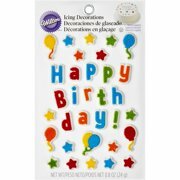 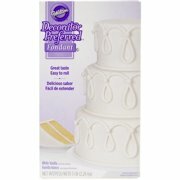 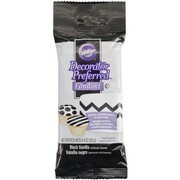 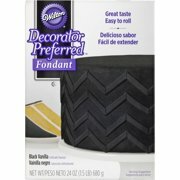 Product - Wilton Decorator Preferred Fondant, Black, 24 oz. 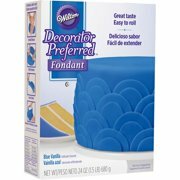 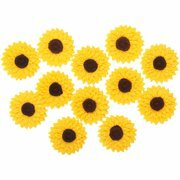 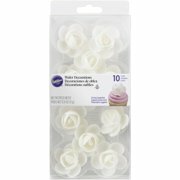 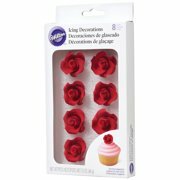 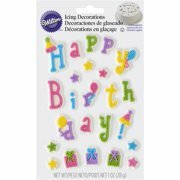 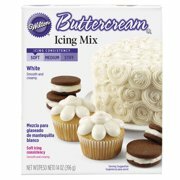 Wilton Decorator Preferred Fondant, Black, 24 oz. 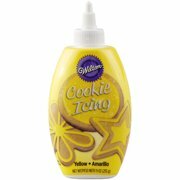 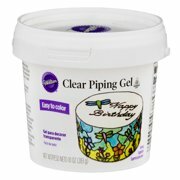 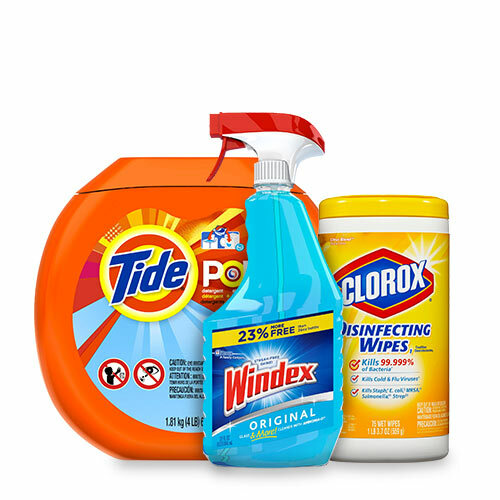 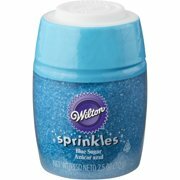 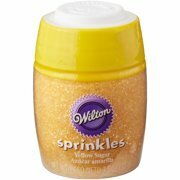 Product - Wilton Clear Piping Gel, 10 oz. 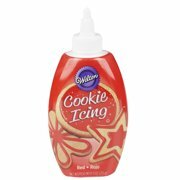 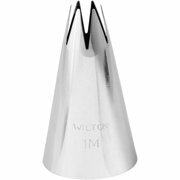 Wilton Clear Piping Gel, 10 oz.